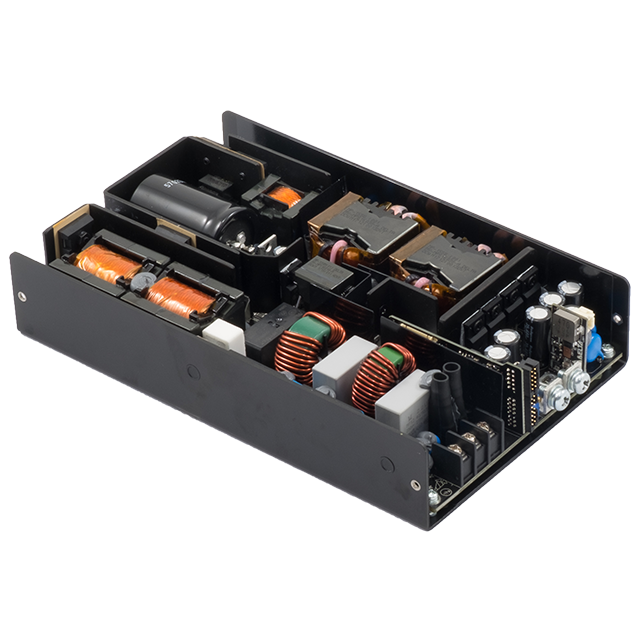 600W Medical power supply series. Convection cooled in a U-channel format. Universal AC input from 85Vac to 264Vac and wide operating temperature of -20°C to +70°C (with full power and no de-rating up to 50°C). Additional features include current sharing, conformal coating, both analog and digital voltage adjust and the ability to control the product’s Remote On/Off and Power Good signal in both normal or reversed logic.